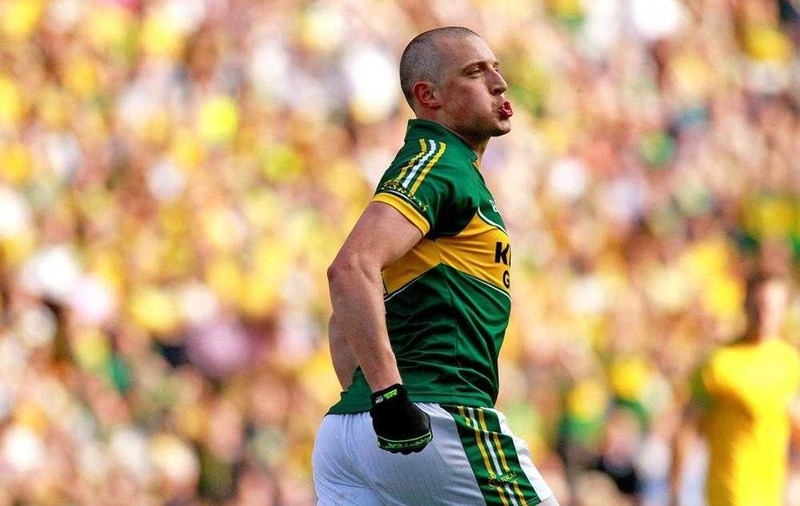 WHEN he didn’t start last September’s All-Ireland final despite being the Kerry captain, it looked as though Kieran Donaghy’s days in the green and gold were numbered. His impact on the edge of the square was limited right through their run to the rain-soaked decider, in which he made a second half appearance of the bench as Dublin won a third All-Ireland in five years. The Austin Stacks man, who guided his club to a Munster title in 2014, turned 33 at the start of this month but has been a rejuvenated figure for Kerry as they closed in on a League semi-final place. 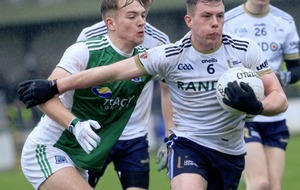 ‘Star’ has been starring out at midfield, and his manager Eamonn Fitzmaurice hailed him as being in “the shape of his life” following Sunday’s impressive win over Monaghan in Clones. Donaghy revealed that spending the winter back at basketball with St. Brendan’s Tralee was the catalyst for his good form. “I worked hard in the off season. The basketball is standing to me. “I felt we worked hard at that, like, I wasn't in with the boys on the field and stuff but I was training two or three nights a week with the basketball and doing my own bits and pieces as well. 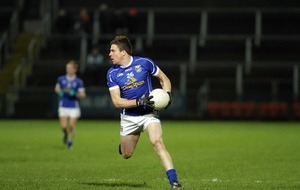 He had partnered Bryan Sheehan in the middle in their three consecutive wins prior to adding to that on Sunday. Sheehan missed the trip to Clones with a knock but was covered by Moran’s return, and between the midfield pairing and the impressive Johnny Buckley, their sheer size in the middle third had a huge impact. 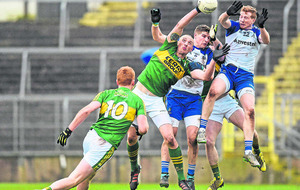 Kerry pushed right up on the Monaghan kickout at the start of the second half and strangled their hosts, hitting six unanswered points to build a match-winning lead. Whether Fitzmaurice sticks with him once Moran, Sheehan, Anthony Maher and Tommy Walsh all return to fitness remains to be seen. For now, though, Donaghy is enjoying the freedom that the middle of the park is providing him. “You’ve a small bit more licence out there to roam around without two or three fellas kind of shackling you. “It's enjoyable. We're enjoying it as a team, working hard together. Just getting kind of mileage into the legs out there which is good. “I kind of had a good two years with the club out there. Just keeps the options open for us. “I felt this league that I just wanted to get mileage into the legs. Cork visit Tralee this weekend needing to win to guarantee their place in the top flight. The last time they were in Austin Stack Park for a League game, the Rebels rinsed their rivals in a 2-18 to 1-11. And last year in Páirc Uí Rinn, they exacted the same dose in a 3-17 to 2-9 hammering. 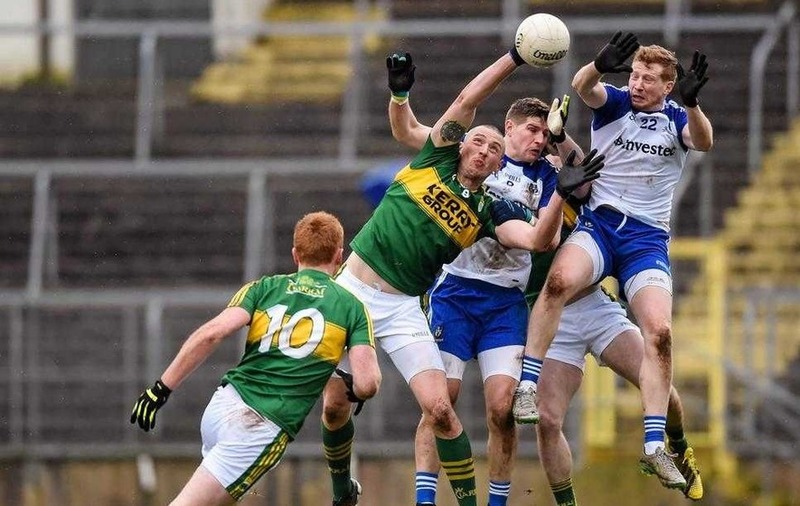 Given Eamonn Fitzmaurice’s comments about how Kerry had been smarting from their home defeat by Monaghan last season, you can imagine how they feel over consecutive hammerings from Cork of all teams. 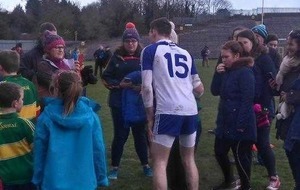 “Yeah, Cork next week, a big one again,” said Donaghy. 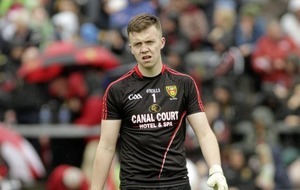 “Cork down in Tralee, they gave us a good hosing in the league last year so we'll have to have our guard up for them.